Inflammation refers to the process through which the white blood cells and other substances produced by the body protect us from being infected with foreign organisms like viruses and bacteria, and repairing the damaged tissues. This makes it significant to our body’s immune response since it is well positioned to heal itself. It is normally characterized by swelling, warmth, redness, pain, and immobility in some cases. In this article we will mainly focus on the foods and spices that fight to reduce inflammation naturally, not forgetting the kinds of foods to avoid. The onions are not only good at providing a sweet taste to the savory meals, but it is worth noting that they contain lots of quercetin; this is a potent antioxidant which assists the body in fighting inflammation. On the other hand, the garlic is well known for its remedies to colds and illness. Besides, it has sulfur compounds, which normally stimulates the body’s immune system in fighting the disease. Studies have long shown turmeric to be a powerful anti-inflammatory, and contain antioxidants. Its main ingredient is curcumin which is well known for its potent anti-inflammatory properties. Studies even show that Turmeric can be used in the place of Tylenol. This fruit usually contains the bromelain which is an antioxidant that usually boosts the immunity naturally that helps in fighting inflammation. The tart fruit can be consumed in the second stage of the body’s ecological diet. It has carotenoids, an inflammation-reducing antioxidant. It also has vitamin E which is normally critical in boosting the fight against inflammation. 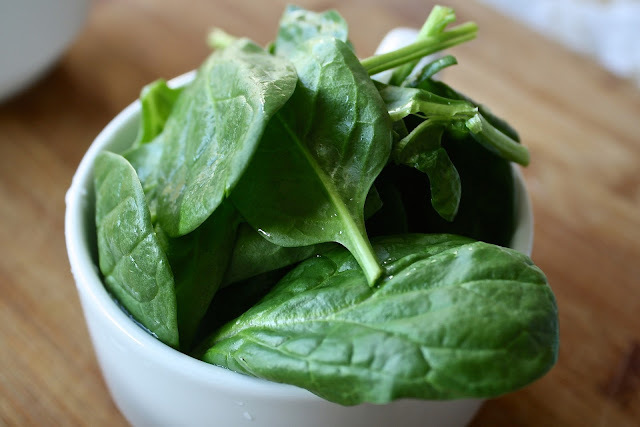 For ultimate digestion, you have to steam the spinach. Research indicates that the tart cherries have the ability to slow down inflammation by ten times compared to aspirin. The delicious fruity also help in reducing the risk of heart disease. They normally help in building immunity and aid in controlling the infections which are often the main cause of inflammation. Examples include the Innergy Biotic, Dong Quai, and Passion Fruit Biotic which should top your list amongst the inflammation-fighting foods. It contains vitamin C and calcium. This normally aids in fighting eye inflammation. The broccoli should be steamed for easy digestion. Based on the past studies that have been carried out recently, it is clear that celery demonstrates both anti-inflammatory and antioxidant activities which aid in the improvement of cholesterol levels and blood pressure and at the same time preventing heart disease. The celery seeds also aid in lowering inflammation and fighting bacterial infections. Some of the inflammatory foods that you should avoid are; alcohol, sugars, dairy products, Trans fats, Feedlot-Raised meat amongst others that trigger inflammation.